Our Services People. Technology. Knowledge. CMAC, Inc. is a supply chain consulting and systems integration firm focused on delivering operational and technical solutions for the enterprise. 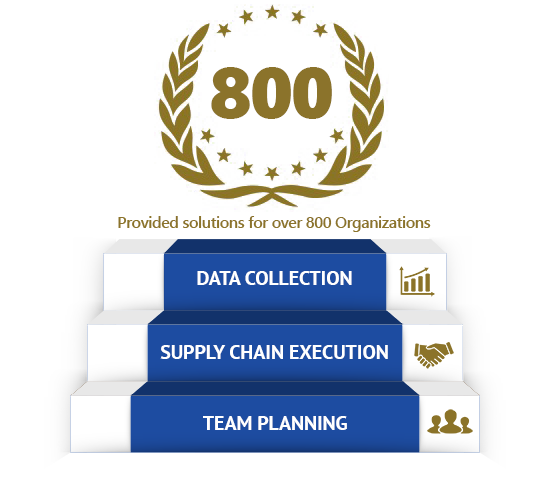 We are committed to improving our client’s competitive position by developing operational excellence strategies and implementing best-in-class supply chain planning, execution, and automated data collection solutions through our services. CMAC’s experienced team has provided cost effective solutions to over 800 organizations in various industries and evolved into a proven market leader. We provide our clients highly experienced and affordable professionals using proven methodologies designed to achieve a quicker value realization. To learn more about our services, please select from the 3 options below. CMAC’s experience in warehouse management systems (WMS) help your organization achieve maximum value with your system. CMAC, Inc. is a logistics consulting and systems integration firm focused on delivering operational and technical supply chain solutions. CMAC Staffing specializes in the placement of expert IT, Operations, WMS and TMS professionals across the US and Canada.